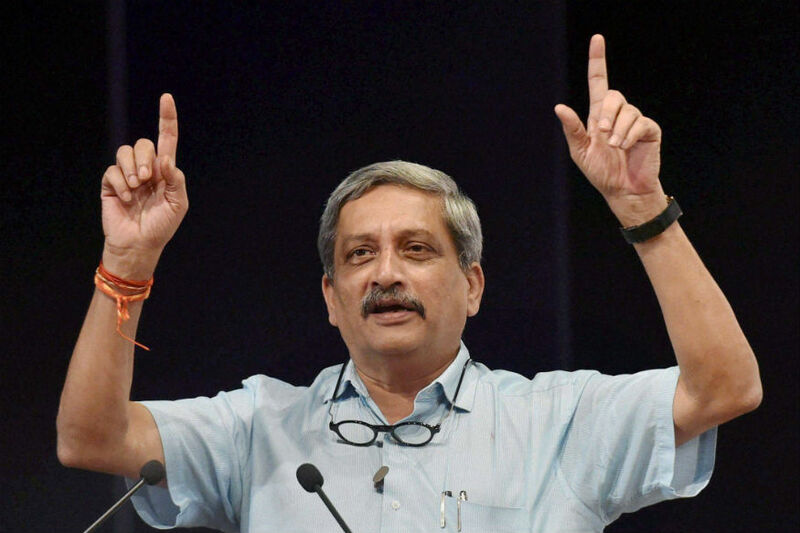 Panaji, (PTI): Former defence minister Manohar Parrikar has said the planning for the September 2016 surgical strikes in Pakistan Occupied Kashmir started in June 2015 after the NSCN-K ambushed an army convoy in Manipur. “The starting of September 29 (2016) surgical strike on the western border was 9th of June, 2015….We planned 15 months in advance. Additional troops were trained. Equipment was procured on priority basis,” he said. “… one question (from media) hurt me. Rajyavardhan Singh Rathore, an ex-Armyman, was on TV and he was explaining about all kinds of search operations. An anchor asked him ‘would you have the courage and capability of doing the same on the western front’,” Parrikar recalled.